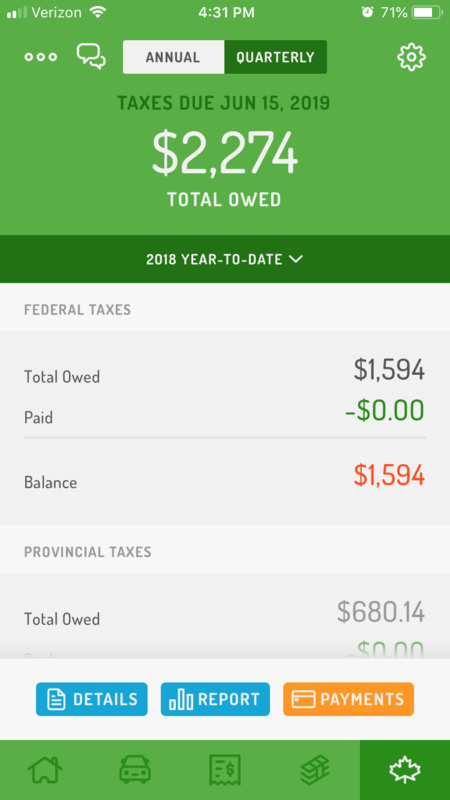 How do I complete my tax setup? To get the most accurate tax estimate in Hurdlr, make sure your Tax Settings on your Taxes dashboard are fully set up. 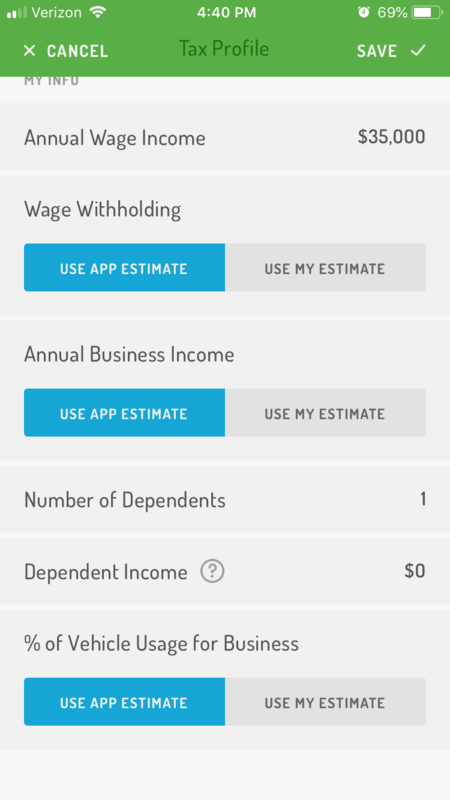 To check and make edits to your Tax Settings, tap Taxes > Tax Settings (gear icon in the top-right corner). 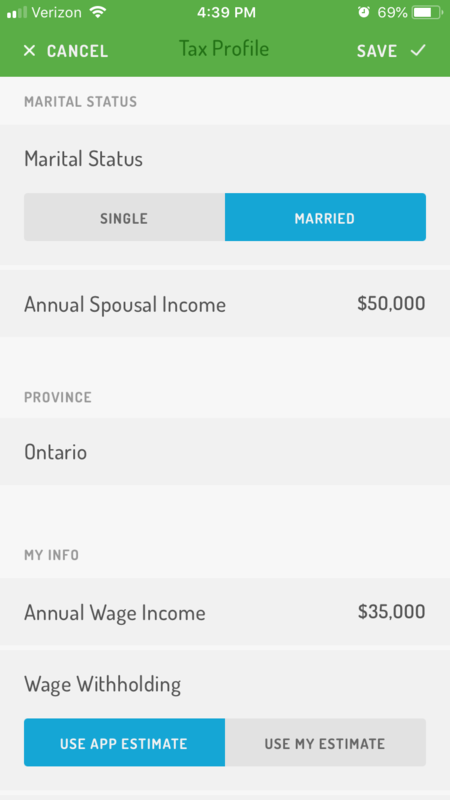 From there you'll be able to set your marital status, province, dependents, and your annual Wage Income before taxes (if you have a salaried job in addition to owning a business or working as an independent contractor). Note: Hurdlr's Tax Engine doesn't estimate any taxes owed on your Wage Income, since those are already withheld; however, it’s important to add your annual Wage Income so Hurdlr can estimate your business taxes using the correct bracket(s).